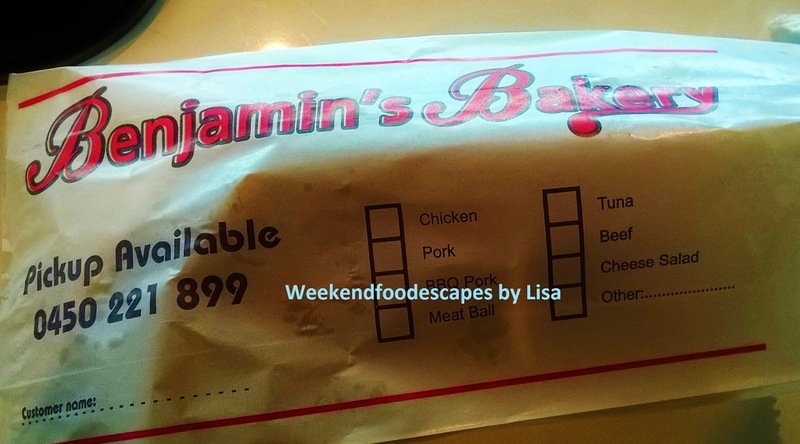 The best and freshest Vietnamese Rolls are at Benjamin's Bakery. 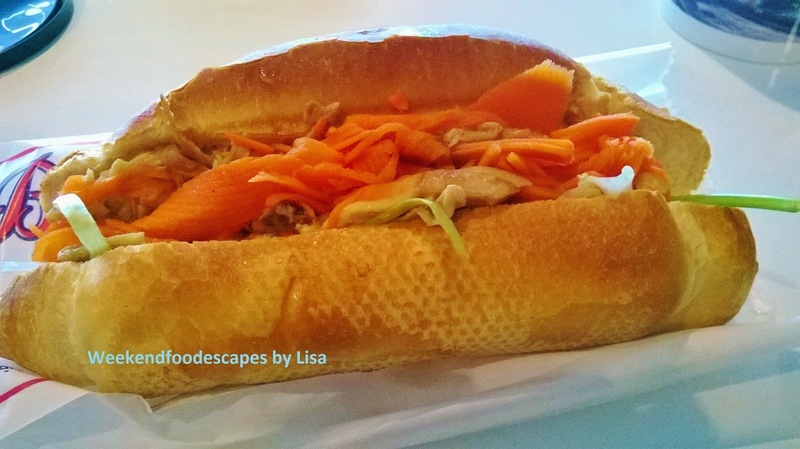 A little hole in the wall bakery, for $4.90 go for your classic Vietnamese pork roll or crowd favourite chicken roll. My favourite is the chicken roll. The bread is cripsy and it starts with the spread - with a beautiful butter and patte spread. It's then filled with radished carrot, coriander, cucumber, lettuce and tomato and lucious pieces of chicken. Love it! I've tried the Vietnamese rolls @ I love Pho in Berry Square and I wasn't really a fan. It wasn't quite the traditional roll I was looking for. The rolls in North Point are not freshly prepared, rather they are displayed and cling wrapped so I'm not game enough to try them. There is nothing like a fresh Vietnamese Roll! Prices: $4.90 for most rolls. You can also go for rice paper rolls. I've yet to venture from the delicious Vietnamese rolls.